Garena Free Fire is a survival, third-person shooter game in the form of a battle royale. 30 players parachute onto a remote island, where there is only one winner - the last man standing. Players freely choose starting position, grab weapons and supplies to bolster your chances of survival in the battlegrounds. The battleground shrinks as time goes on, forcing players to engage each other in a tactical and diverse environment. 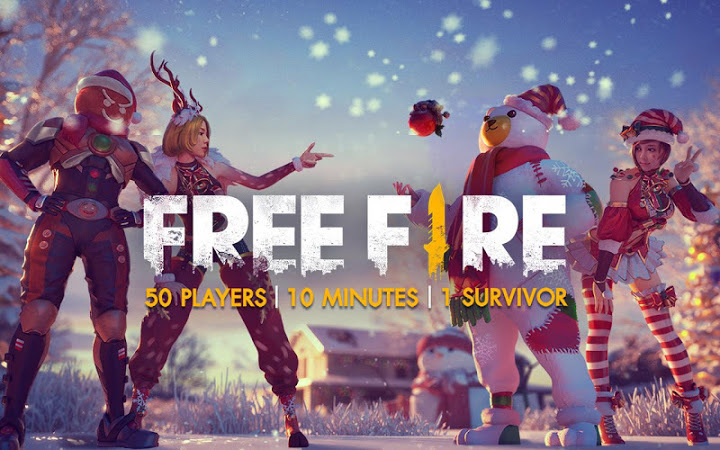 Free Fire - Battlegrounds is the ultimate battlegrounds game with the most realistic graphics and easy-to-use controls.